Cooked in 100% sunflower oil, light and crunchy, but with a serious wasabi kick! 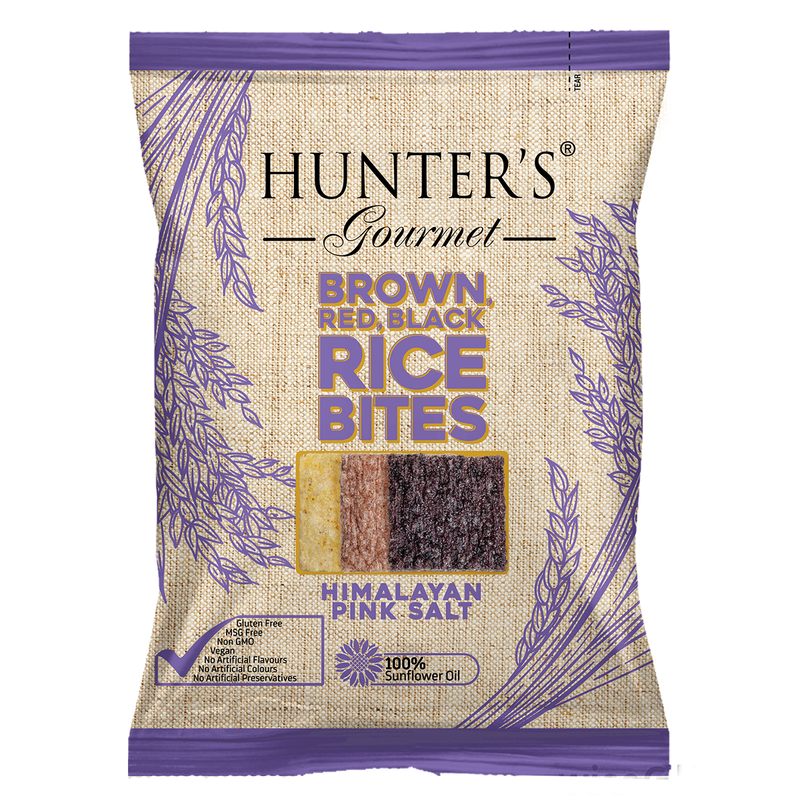 Hunter’s Gourmet Wasabi Flavour Brown Rice Bites are made from wholegrain brown rice, with no artificial colours or flavourings. Wholegrain rice retains all of the grain’s natural nutrients, having more dietary fibre, vitamins and minerals than white rice. Each pack contains bite-sized crackers, full of natural deliciousness, so that you can throw them into lunch boxes or devour them straight from the pouch! Also available in 2 other Asian-inspired flavours, Brown Rice Bites Teriyaki Seaweed, and Brown, Red, Black Rice Bites Himalayan Pink Salt! Wholegrain rice retains all of the grain’s natural nutrients, having more dietary fibre, vitamins and minerals than white rice. 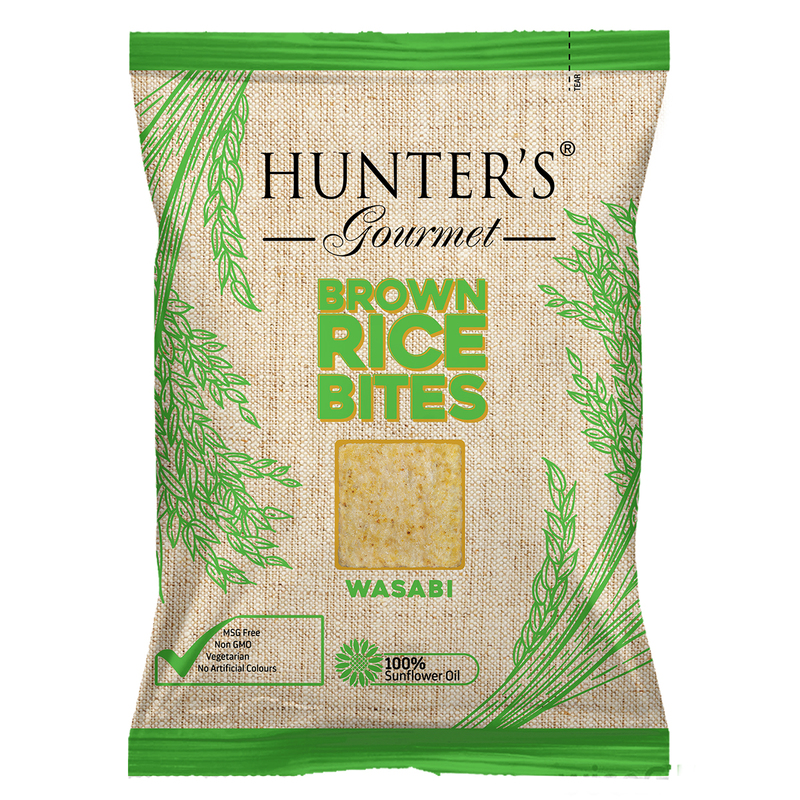 Hunter’s Gourmet Brown Rice Bites Wasabi (50gm) 50gm Packet. Alternative Snacks, MSG Free, Non GMO, No Artificial Colours, No Trans Fat. Whole grain brown rice, Sunflower oil, Wasabi flavour [Sugar, Soya sauce powder (Soya sauce, Maltodextrin (wheat), Salt), Lactose, Flavouring (Wasabi & Mustard), Chilli, Turmeric, Yeast extract, Flavour enhamcer (E627, E631), Anticaking agent (E551)]. Contains: Soya, Wheat, Milk, Mustard. 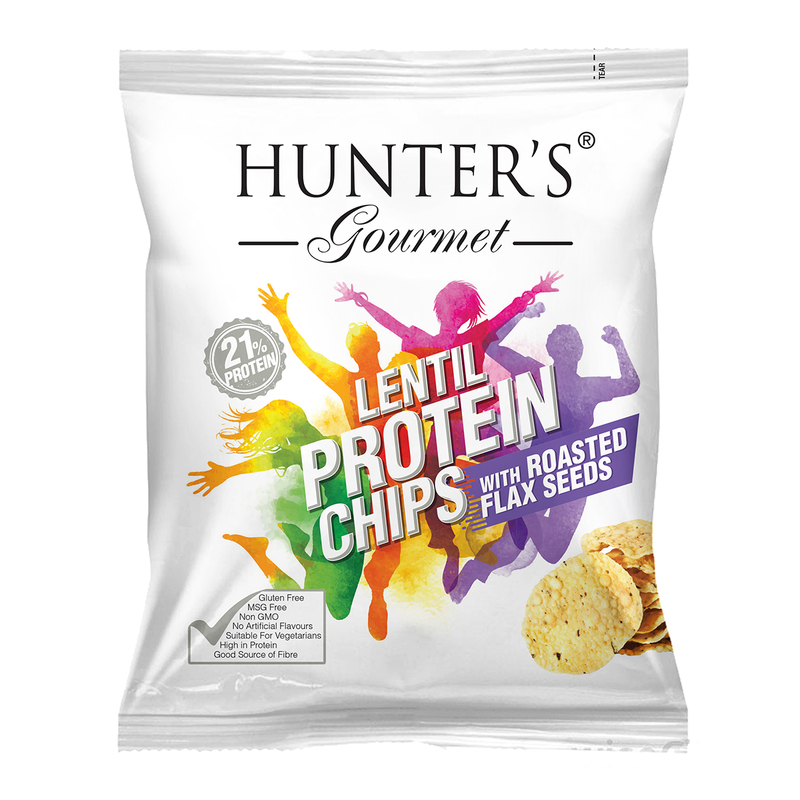 Manufactured in a facility that stores and/or packs peanuts, tree nuts and products of gluten, dairy, soya, mustard and celery.